This event is postponed until further notice. Please check back frequently to see new events in your area! 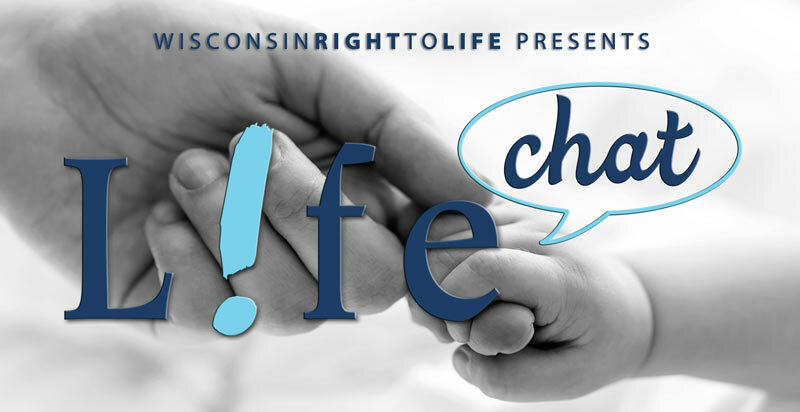 THIS LIFE CHAT IS SPONSORED BY THE MENOMINEE/SHAWANO COUNTIES CHAPTER OF WISCONSIN RIGHT TO LIFE.